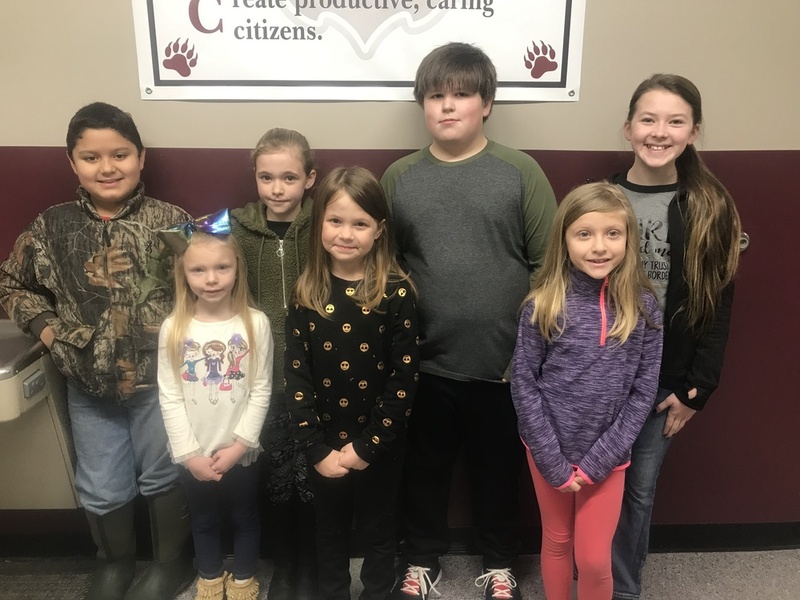 Teachers selected the following students as their January BEARS of the Month. Students who are Brave, Exceptional, Ambitious, and Responsible Students are chosen for this honor. Congratulations to our January BEARS of the Month.